The elements cannot get you down wearing the BELSTAFF™ Bayford Signature 6 OZ Waxed Cotton Parka. Front flap hand pockets with snap closures. Brand logo at left sleeve. Back center vent with adjustable drawstring. 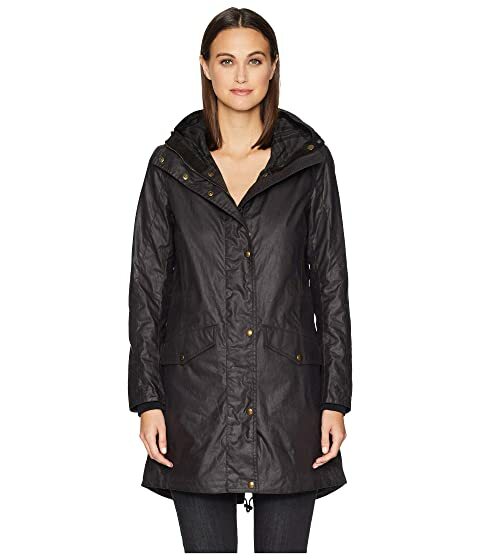 We can't currently find any similar items for the Bayford Signature 6 OZ Waxed Cotton Parka by BELSTAFF. Sorry!